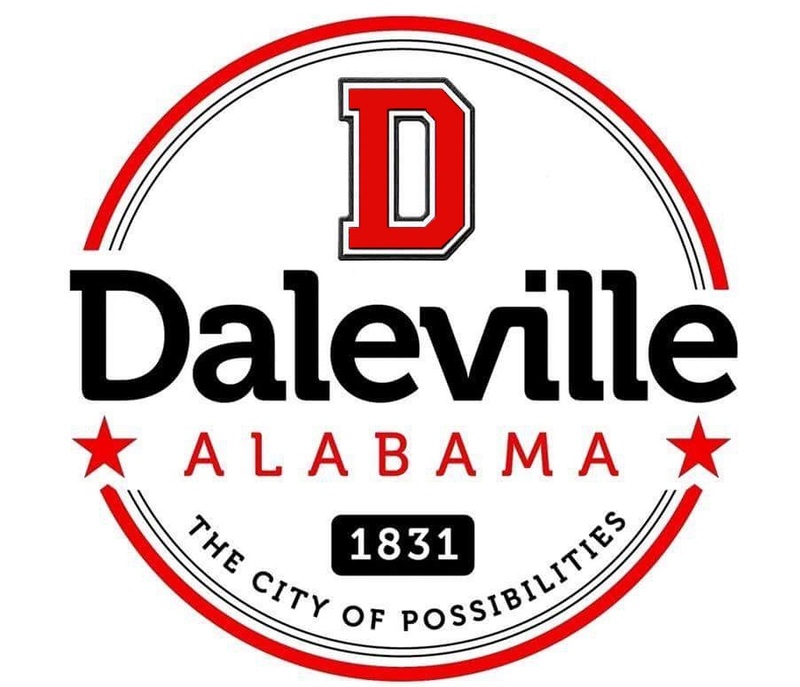 Welcome to Daleville, the "City of Possibilities" and Southeast Alabama's gateway to Fort Rucker, the home of U.S. Army Aviation. 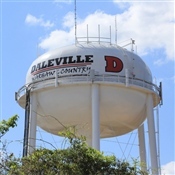 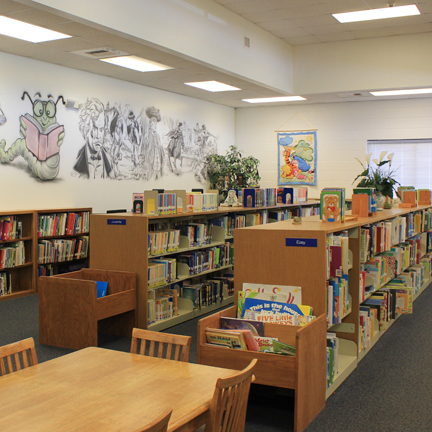 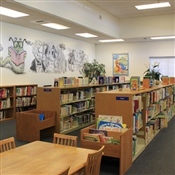 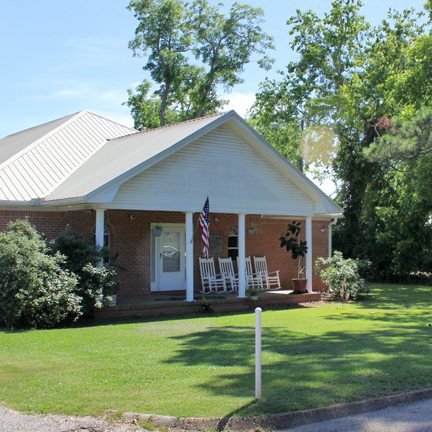 Daleville offers a charming blend of Southern hospitality, modern convenience, and international culture to everyone. 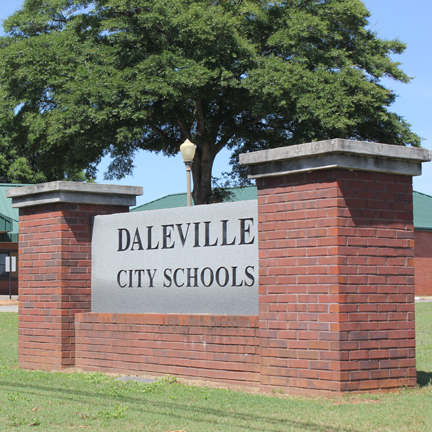 The quality of everyday life in Daleville is exceptional thanks to our excellent school system, year-round recreational activities, quality healthcare providers, and an abundant variety of nearby dining, shopping, and cultural opportunities. 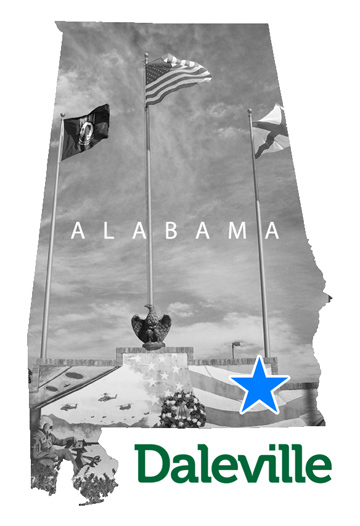 Plus, the sunny beaches of the Gulf of Mexico are always just a short drive away! Whether you're here with family on a tour of duty at Fort Rucker, visiting on business, or thinking about relocating to the area, we invite you to come to Daleville and discover your possibilities! 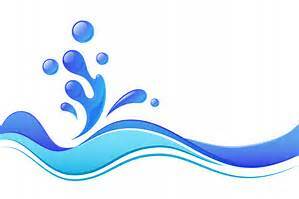 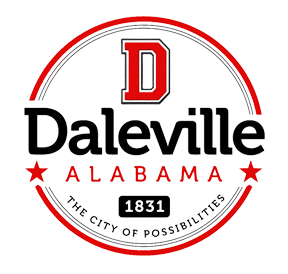 Meet 3rd Wednesday of each month at 4:30 pm in the council chambers at Daleville City Hall.